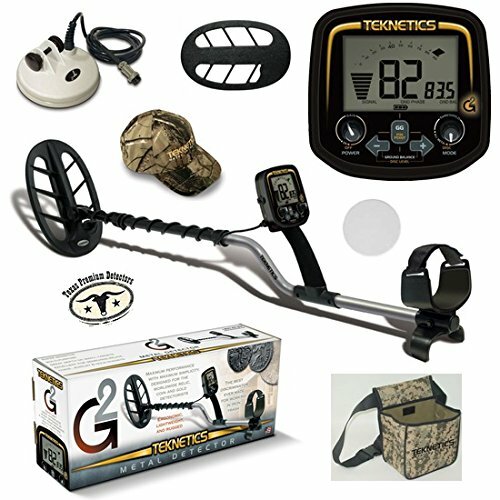 The New Teknetics G2 is unique among gold prospecting metal detectors for its combination of high sensitivity to small gold nuggets and its versatile function as an all-purpose treasure detector. The controls and features are tailored to gold prospecting, including a sophisticated ground balancing system, separate control over signal gain and threshold, and a unique discrimination control system. These features also make for a great relic-hunting detector. While the Teknetics G2 makes for a highly competent coin-shooting detector, its user interface and features are not specifically designed for this purpose. As a coin-shooter, you will notice that the Teknetics G2 exhibits slightly lower sensitivity to high-conductivity coins, like a U.S.quarter; this is a result of its specialized design to emphasize sensitivity to small low conductivity metals like gold nuggets. 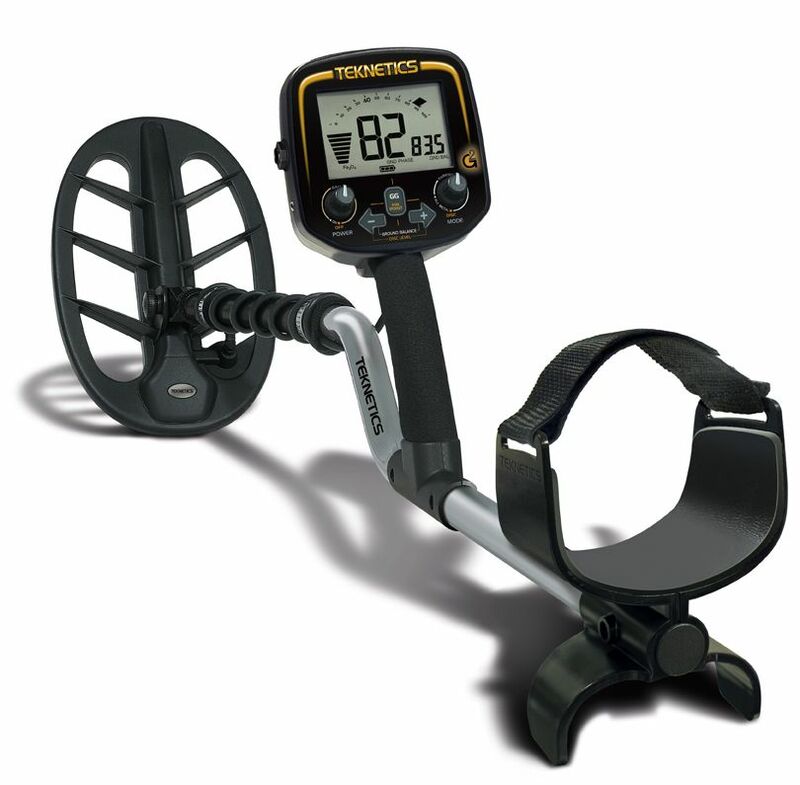 The new Teknetics G2 with 19kHz is an extremely sensitive unit able to find the smallest gold and silver targets at extreme depths that other units have missed. The unit has the ability to find good targets in iron. It is superior to any detector made, even those selling for 2-3 times the price. Computerized ground grab and manual balance for the deepest possible ground penetration. Dual Headphone Jack - 1/8" & 1/4"